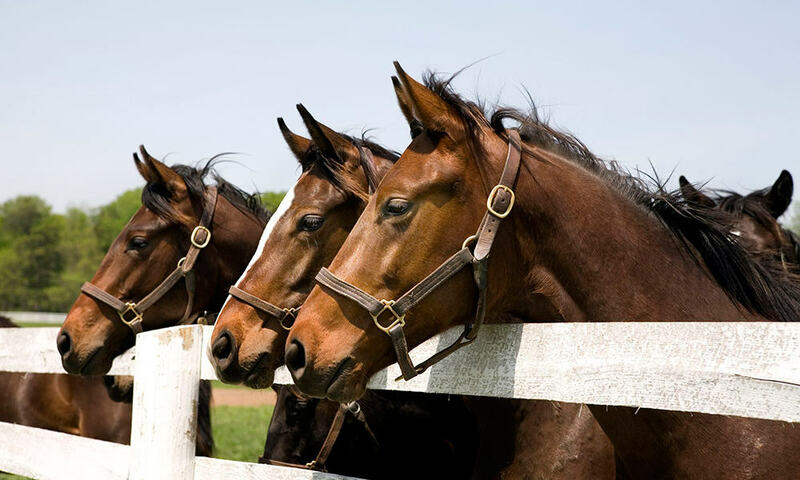 Thoroughbreds are known as the fast and furious breed of the horse world, and for good reason! 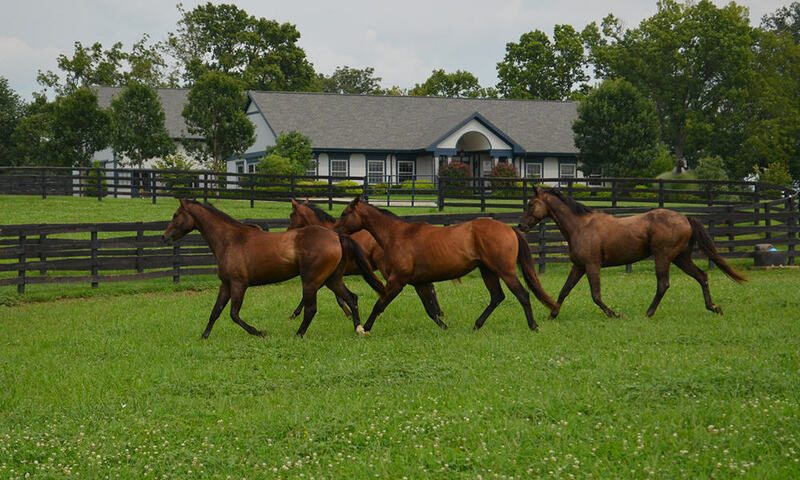 Gaining fame from legends like Secretariat, Thoroughbreds are well known and loved by people all around the globe. 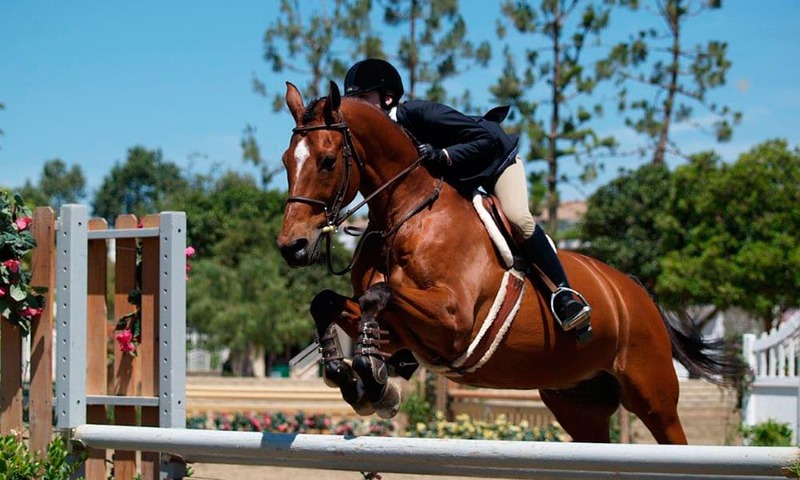 What people may not understand about this breed, is that the horses that comprise it are so much more than their racing skills…they are brilliant athletes, and achieve success in many events outside of racing. Are you ready to learn some interesting facts about this breed? A lot of people outside the horse world wrongly believe that these equine athletes are only used for racing…this could not be further from the truth! This breed has much success in disciplines such as dressage and show jumping. 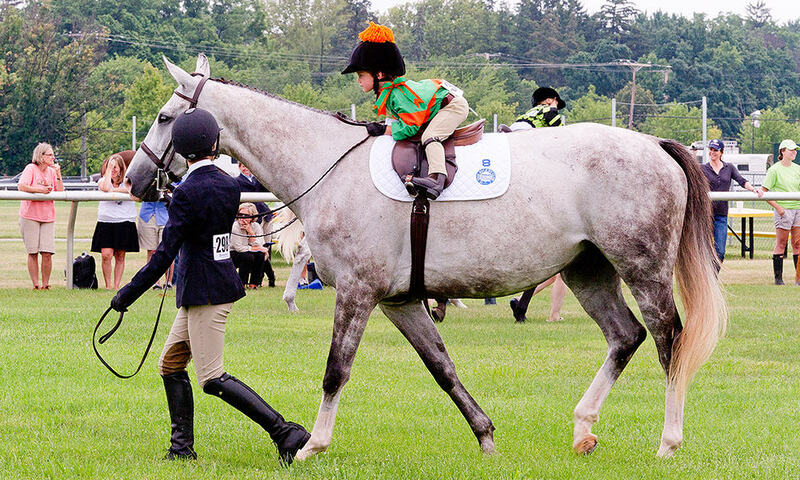 Interesting fact: Some people even use these gifted horses as their trail partners! 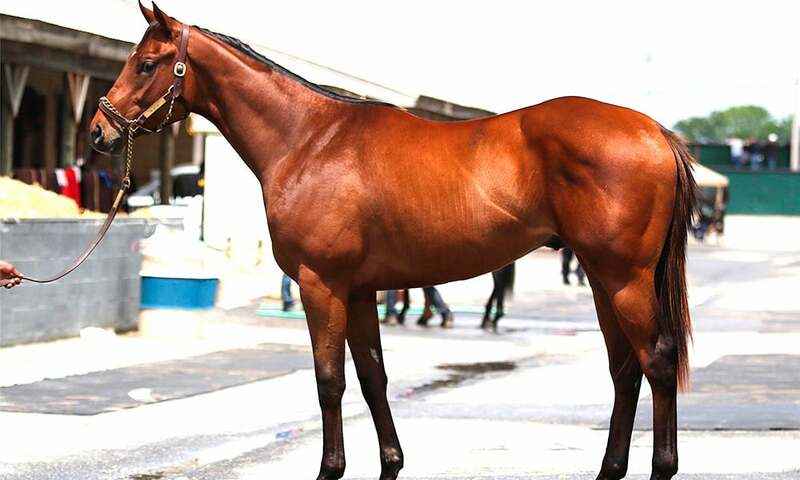 All Thoroughbreds can be traced back to Byerly Turk, Godolphin Arabian, and the Darley Arabian. Even if you already are aware hat the horse industry is expensive, the price that some Thoroughbreds sell for will blow your mind. 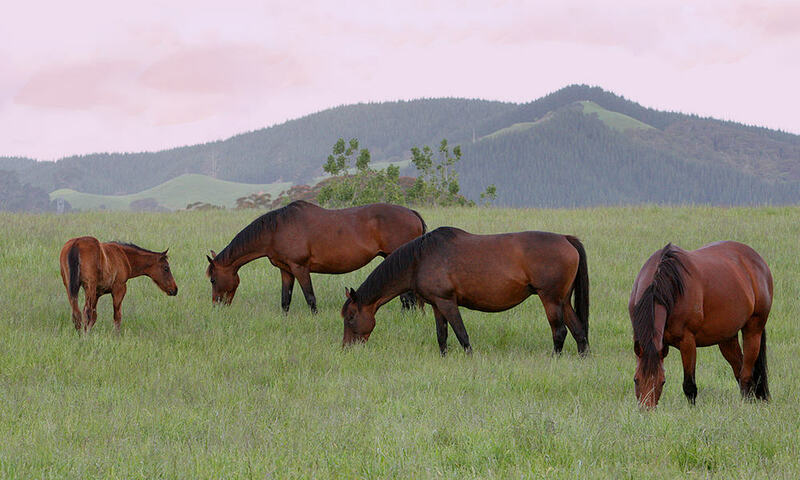 Select horses within this breed have sold for over 15 million dollars! Want more horse facts? You’ll love this article about Arabians!